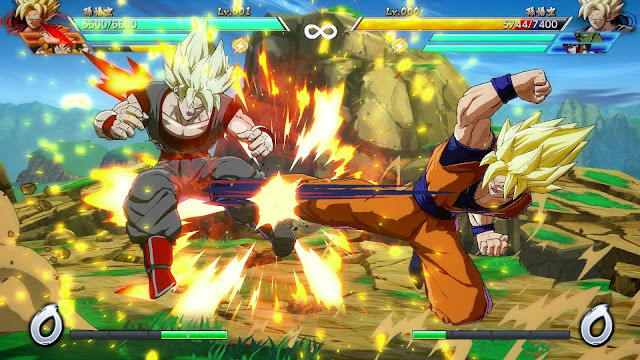 We were recently able to access the beta for Dragon Ball FighterZ on the PlayStation 4. For those unaware, Namco Bandai have taken the franchise away from huge arena fights and have condensed it into a 2D fighter akin to the likes of Street Fighter and King of Fighters. And got one of the real masters of the 2D fighter genre to develop it. Don’t think that FighterZ is anything like the last Dragon Ball Z 2D fighter, Extreme Butoten. That game was a major let down in every way, but unlike that game, FighterZ actually does a good job of representing the franchise through the fighting mechanics and presentation in a way that fans should be pleased with. Part of it is that Arc System Works isn't grappling with limited 3DS hardware, of course. But more importantly it's clear that the developer has really done its job in understanding the appeal of each of the characters that are in the game, and then creating movesets and fighting styles that are true to those characters. The control scheme for FighterZ is rather simple. Hitting either square, triangle or circle repeatedly has your chosen character initiate a combo move, light, medium or heavy respectively. The cross button acts as a light Ki blast, and when used in conjunction with the common button combination for a Hadoken, initiates that character’s signature move. This ranges from iconic moves like Kamehameha from Goku, to a Destructo Disc by Krillin. There are also moves that allow each character to warp behind their opponent, as well as using a Ki meter to initiate a huge finishing attack. For example, after building up enough energy, Goku can transform into his Super Saiyan 3 form and perform an ultimate Kamehameha. Each fight is a three on three battle, similar to the Marvel vs Capcom series. In battle, the player can call upon one of the other characters for a one-off attack or swap out characters to allow a fighter to recover health. When timed correctly, a player can call upon one of the other characters in the middle of a finishing attack for a double whammy. Another element is collecting Dragon Balls. 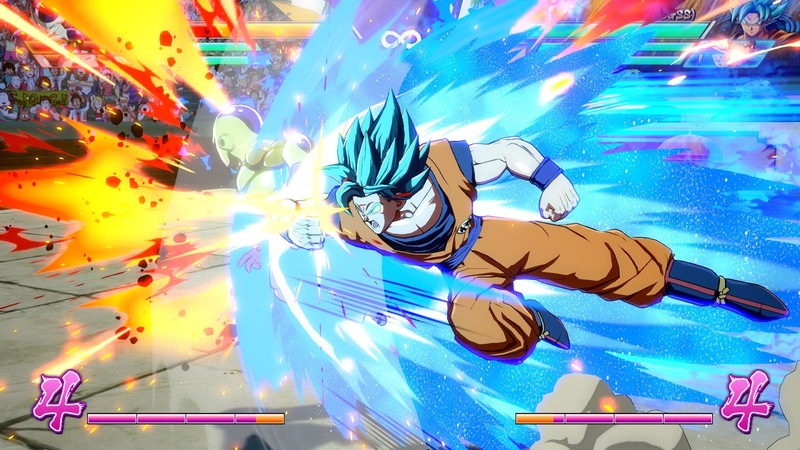 By performing combos, the character is granted a Dragon Ball. After collecting all seven, Shenron can be summoned and can grant a wish such as replenishing health or increasing power. This needs to be tweaked however, as by the time I collected all seven Dragon Balls in a typical match, my opponent was down to their last character and even that character was almost out of health, making the benefits that the Dragon Ball passes on rather redundant. I guess there's some potential for these to be used for come from behind wins, but for the most part I don't see these having the impact on the battlefield that you might want them to..
As this was an online beta, the focus of which is online play, I am not entirely convinced that the servers are ready for what will most certainly be an onslaught of players upon release day. The first day I played the beta, things went rather smoothly, the second evening I was unable to find a match that didn't involve constant dropouts. That was the same on the third night.The whole process of actually getting into and completing a match took about ten minutes. By this time my patience was wearing very thin. After asking around on Twitter, this issue seemed to be spread around the world and not just limited to my own lobby. When accessing the online mode, initially you need to pick a lobby from various server locations around the world. It was a pleasant surprise to see Australia included, so, if the team can get the servers running well, this should be one of the smoother online experiences out there. Despite the server issues, I do have faith in Dragon Ball FighterZ as a game in itself. 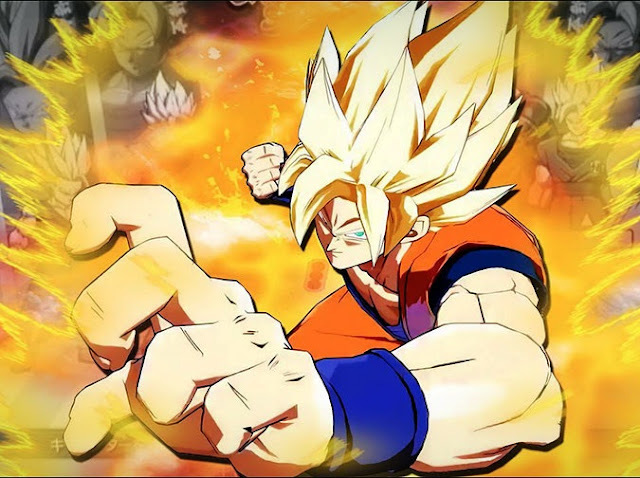 I am personally looking forward to seeing how the single player campaign ends up, and I really do hope that all the horrendous server issues that plagued the beta are fixed in time, because otherwise FighterZ is a faithful recreation of the world of Dragon Ball.